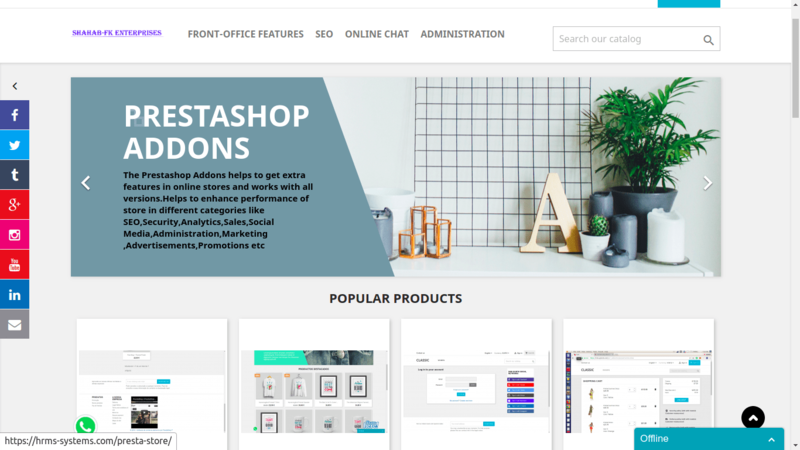 This prestashop addons available at prestashop marketplaceÂ helps administrator to add multiple video pop-up ads on home page of products,offers,promotions from back-office and showcase in front-office. Numerous studies show that conversion rates increase remarkably with the use of video pop-ups. It is a unique way of commanding attention; a well designed and well written pop-up can be a real boon to your companyâs lead generation. Pop-ups can be useful and a great asset when used properly. Pop up video are also extremely durable. YouTube video saves space, availability, speed and many more benefits. Â – Facility to add multiple video pop-up ads from back-office Dates and popup video. – Kindly enter online hosted video url as per format => http://www.yourdomain.com/videofilename.mp4. Only file with Mp4 extension allowed. Integer values for popup height and width for example 500 for height and 500 for width. 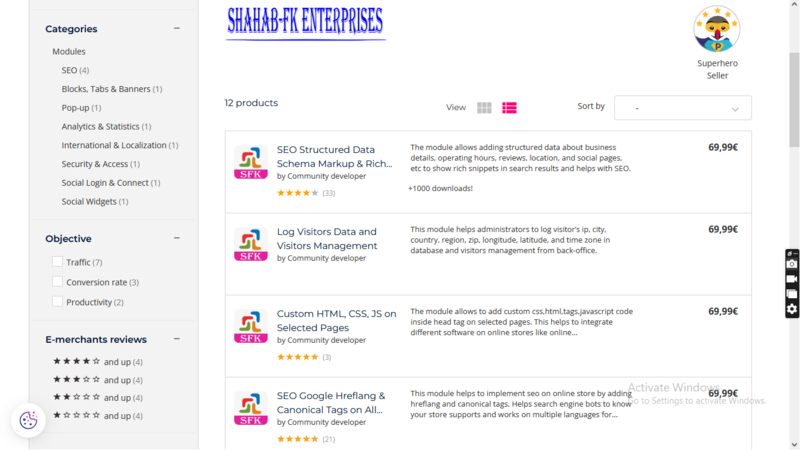 – Free support in installation and configuration of module on your store.